In 1924, Elder George Albert Smith, then an LDS apostle, was visiting with a local church leader on the roof terrace of a hotel overlooking San Francisco Bay. 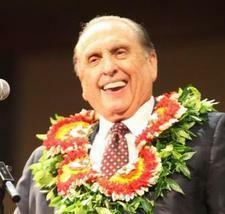 According to Chad S. Hawkins' book, "The First 100 Temples," Elder Smith “ceased talking and for several minutes gazed intently toward the hills above Oakland” before again speaking to his friend W. Aird MacDonald, Hawkins wrote. "Brother MacDonald, I can almost see in vision a white temple of the Lord high upon those hills, an ensign to all the world travelers as they sail through the Golden Gate into this wonderful harbor," said the future president of The Church of Jesus Christ of Latter-day Saints. "A great white temple of the Lord will grace those hills, a glorious ensign to the nations, to welcome our Father's children as they visit this great city." Those prophetic words were fulfilled 40 years later when President David O. McKay dedicated the Oakland California Temple in November 1964. 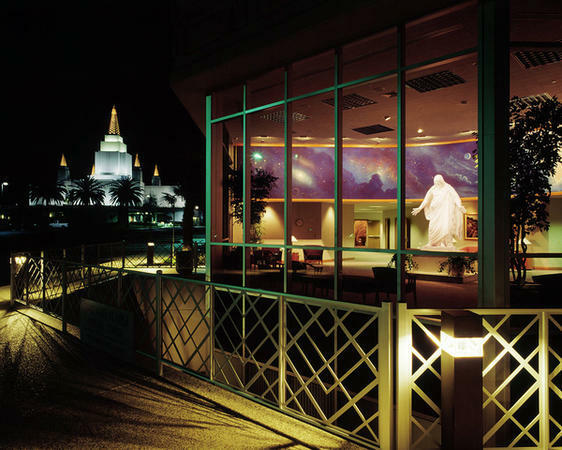 A half-century after its dedication, the Oakland California Temple continues to stand as a beacon and spiritual lighthouse over the San Francisco Bay, said Jay Pimentel, a member of the LDS Church who lives in nearby Alameda City.